But still, I’m interested. Of course as a woman, we bend to these things; clothes, shoes, and makeup. And since I’ve been working as a sale promotion girl it gaves me some benefits to recognize what style suits me or unsuits me. I might be doing beauty blogging stuff eventually, though in unknown time. The other one is 703. The colour is soft mocca which I use for outside work purpose. The only thing is that it’s cracky on the edge inside my lips, so the line will be created there and the feeling is uncomfortable. 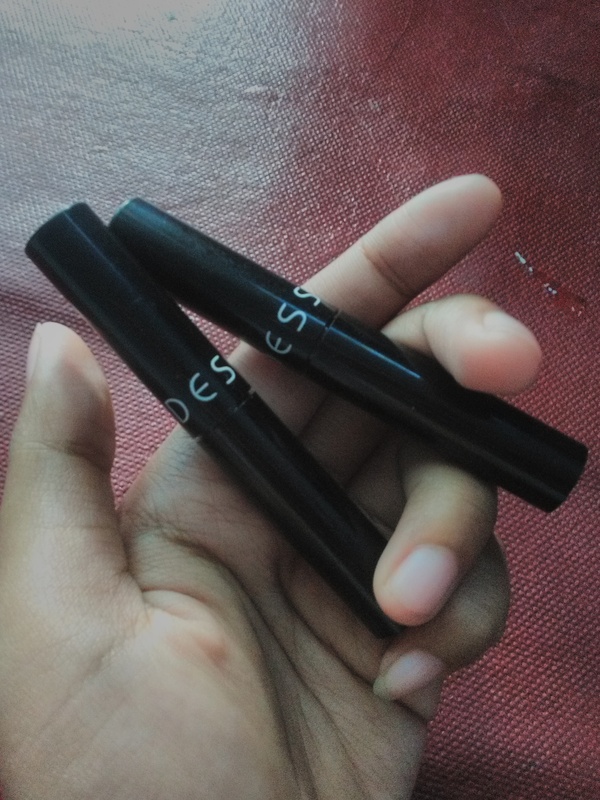 But it’s light compared to lip cream, that’s why I still prefer this instead of repurchasing Pixy lip cream.